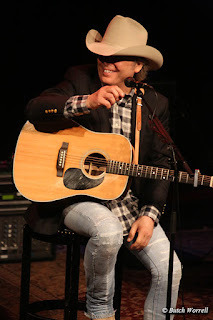 Dwight Yoakam combined a live performance, interview, and recordings from his new bluegrass album with fans and friends at the Country Music Hall of Fame's Ford Theater. The honky tonk star was in town for the Americana Music Festival held in Nashville. 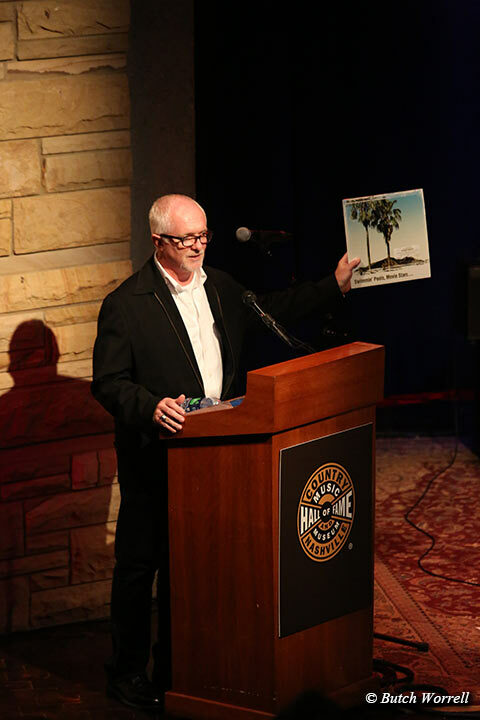 Introduced by Ciff O'Sullivan, the CEO of Sugar Hill Records, whose label had the honor of hosting Dwight's new album, “Swimin Pools, Movie Stars”. Highlights included his cover of Prince's song “Purple Rain” from his new album, “Swimin Pools, Movie Stars” now out on Sugar Hill records. He told the story of how he and the other musicians were in town recording the new album and saw the news about Prince's death. Because Prince, whose stature as a musical artist transcends all genre's and influenced all of them, the decision was made to cover “Purple Rain” as a tribute. 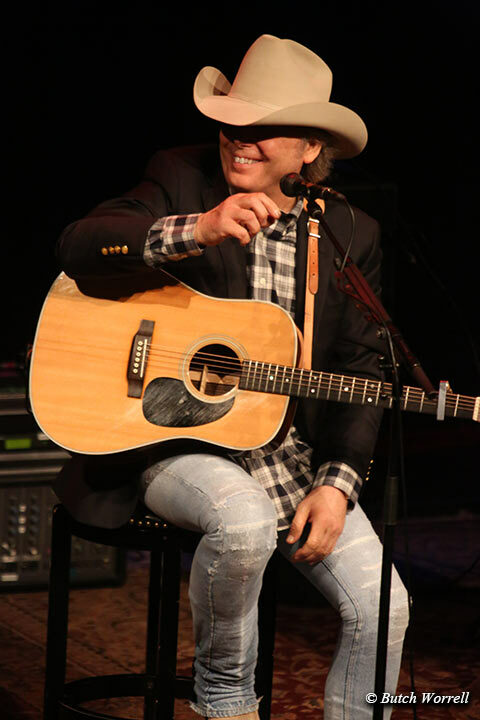 This along with bluegrass interpretations of Dwight's work, makes for a fresh look at the artistry of Dwight Yoakam. He also discussed his childhood in Kentucky and how the music of the Carter Family and Jimmy Martin influenced him so much that the new album is a tribute of sorts to those early pioneers of Americana. He clearly identified with the rebel nature of Jimmy Martin. 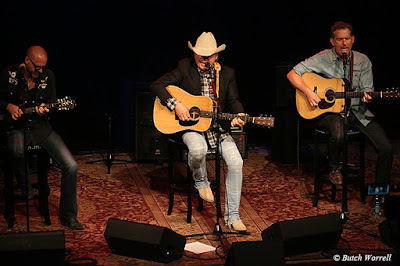 Disappointed by the “pop” music nature of Nashville in the late 70's, Dwight choose instead the Southern California country scene, especially exemplified by Buck Owens. 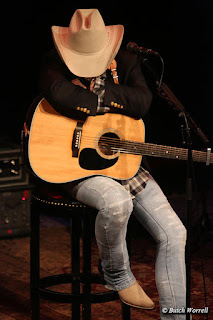 For more information on the new album and the current tour supporting it please check the links below.